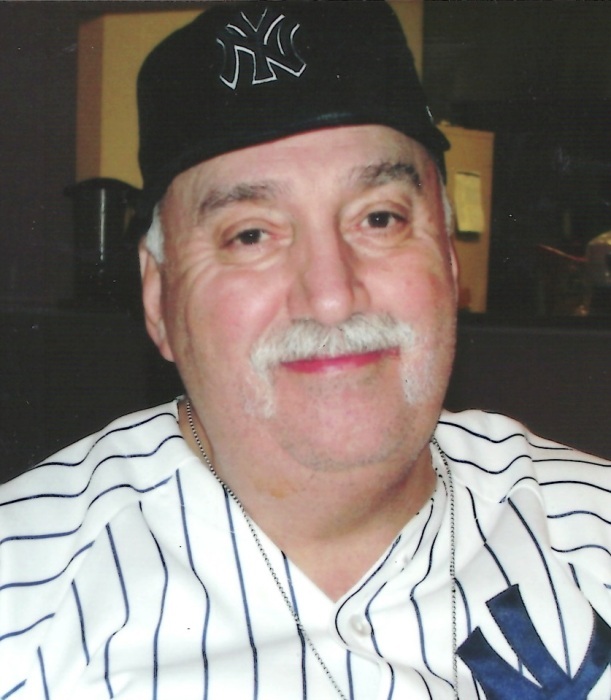 Obituary for Alan Christian Jacob | Shore Point Funeral Home and Cremation Services, Inc.
Alan Christian Jacob, 70, of Hazlet, New Jersey, passed away surrounded by his loving family on February 1, 2019 at Bayshore Community Hospital in Holmdel, New Jersey. Alan was born on October 11, 1948 in Jersey City, New Jersey, where he grew up. On June 12, 1983, Alan and his wife, Barbara, were married and began their lives together in Bayonne. Ten years later in 1993, they settled in Hazlet, New Jersey. Before retirement, Alan worked as a United States Postal worker for many years. He was also a proud veteran of the United States Navy, having served during the Vietnam Era. He was predeceased by his parents, Carl and Mildred (Parisi) Jacob and his dear brother, Dennis Jacob. Alan is survived by his beloved and devoted wife of 35 years, Barbara (Rich) Jacob, his loving son, Alan John Jacob, his dear brother, Carl Jacob, his cherished grandson, Rocky Wyatt Jacob, and many adoring nieces, nephews, extended family and friends. Alan will be sadly missed, but never forgotten. 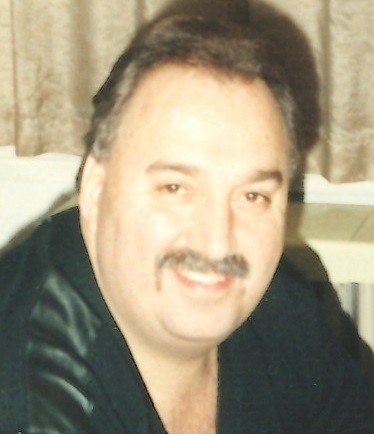 Family and friends are invited to visit on Friday, February 8, 2019 from 6:00 to 9:00 PM at the Shore Point Funeral Home and Cremation Services, Inc., 3269 State Highway/Route 35 North, Hazlet, New Jersey 07730. In respect of Alan's wishes, he will be privately cremated. For information, directions, or to send condolences to the family, please visit, www.shorepointfh.com.